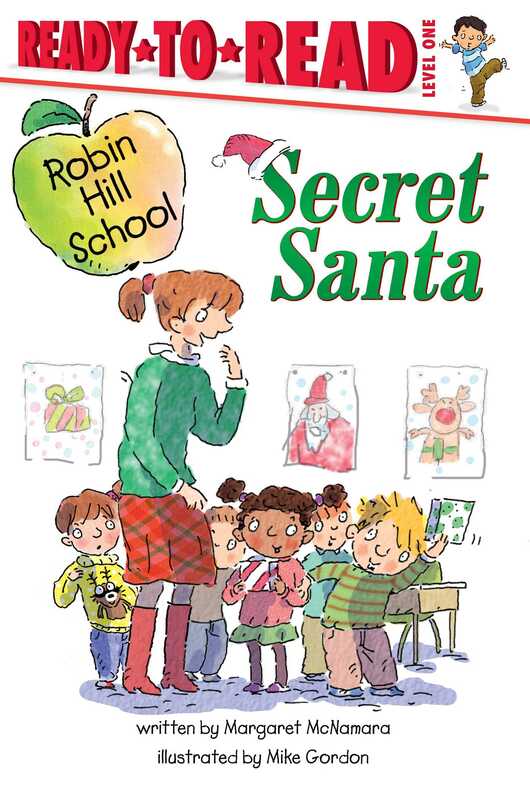 The Robin Hill School first-graders celebrate the spirit of Christmas in this holiday-themed Level 1 Ready-to-Read story with audio. It is Secret Santa Day at school, and Katie is wearing her special Christmas sweater. But Andrew makes fun of her outfit, calling the reindeer on the sweater a raccoon. When it comes time to pick names from the Santa hat, Katie hopes she doesn’t pick Andrew’s name. But she does! How can Katie give Andrew a gift when he’s been so mean to her?